Huawei is no stranger when it comes to big phones. 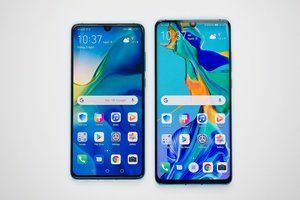 And this year it plans to go even bigger with the Huawei Mate 20 and Mate 20 Pro. 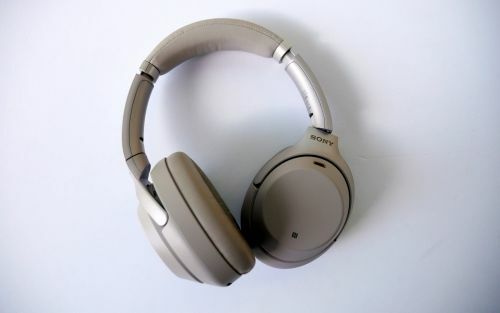 Here's what we think we know about the new range. 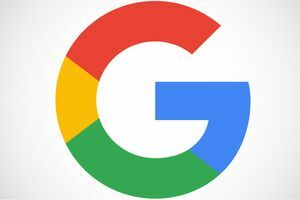 We've seen several Android device makers adopt the notch, but some companies are working to make their notch smaller than the typical notch. 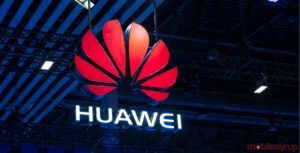 A new leak shows that Huawei may be one of those companies. 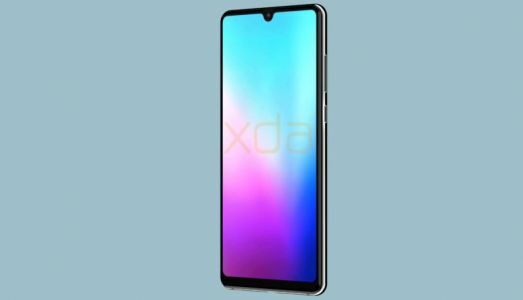 A new batch of leaked renders claims to show off the upcoming Huawei Mate 20. 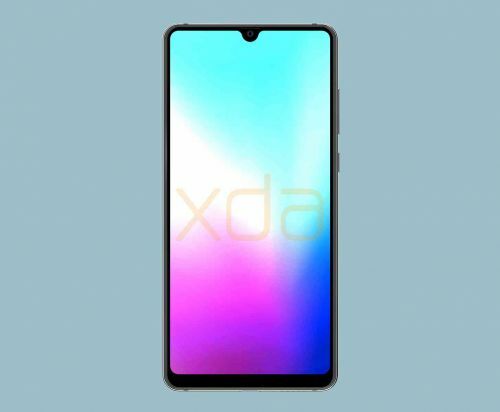 It's worth noting that these are not official renders, but are instead created from photographs of an actual Mate 20 that were seen by XDA-Developers. These renders were made to protect the sources identity. 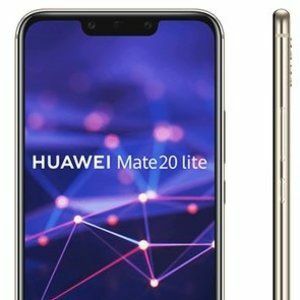 The Huawei Mate 20 series is currently on track for an October unveiling, with three devices reportedly in the works: the Mate 20, which has just leaked out in new renders, the Mate 20 Pro, and the Mate 20 Lite. 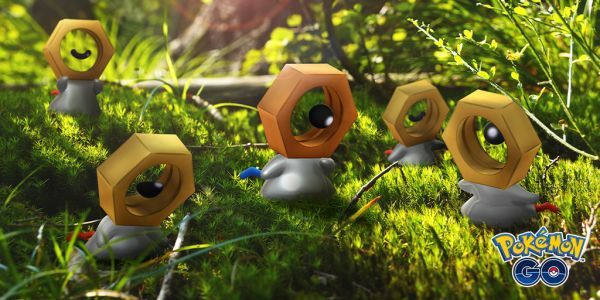 The latter device has already appeared in multiple press images and has even been certified but now even more renders have shown up of the device, showcasing it from multiple new angles and revealing some new details. 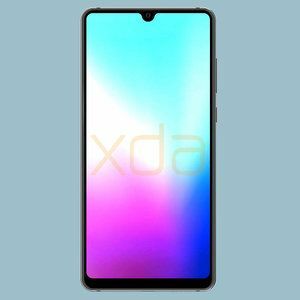 The Huawei Mate 20 is coming in October but thanks to the largest leak pertaining to it thus far we can get a good visualization of what it will be. The leak in question is two fold - one is made up of renders created using real life photos of the device and the other is a list of specs that collaborate what we've heard so far and what we see in the renders. Huawei took many by surprise when it launched the triple-camera P20 Pro, but the Chinese company promised last week an even bigger surprise once the new Mate 20 phones will be unveiled. We admit that the idea of a Mate 20 with four rear cameras crossed our minds, but only briefly. 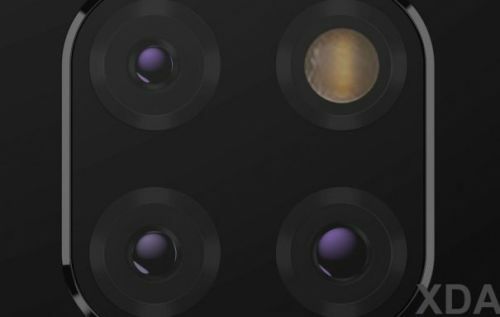 It would be quite an achievement to aesthetically accommodate four camera sensors on the back of a phone, although not really impossible.